Would you like to find out what it takes to be a Tenebrae singer? Join Tenebrae for an engaging and informative choral workshop, led by Artistic Director, Nigel Short. 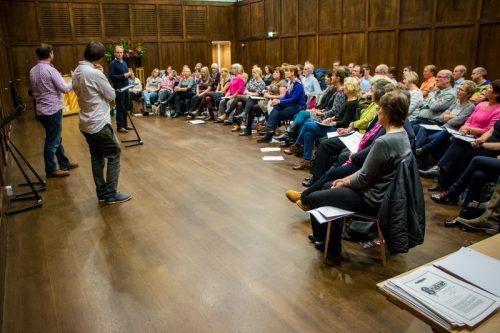 Tenebrae’s inspirational workshop method, ‘The Tenebrae Effect’, provides an insight into the elements that make Tenebrae’s sound and interpretation to music so unique and will give singers the opportunity to learn in a friendly and challenging environment alongside professional singers from the choir. 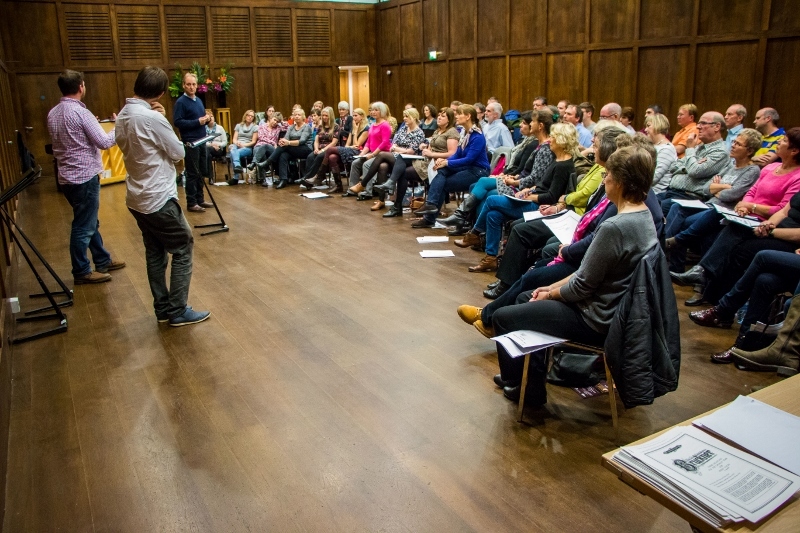 Workshop participants are instilled with skills essential to a Tenebrae performance through sessions designed to challenge and advance every participant. This session will focus on the music of Alexander L’Estrange as Tenebrae prepare to launch its new album of his works entitled On Eagles’ Wings also on April 7th. To make the most of the day purchase a ‘day pass’ which allows you access to the workshop, concert and Tenebrae’s afternoon rehearsal. This workshop is kindly supported by Faber Music. ‘The Tenebrae Effect’ is Tenebrae’s inspiring choral development initiative that provides an insight into the elements which make Tenebrae’s sound and interpretation to music so unique.